A blog explores information and tips on leather clothing for men and women. Leather riding jackets fit well and have all the features necessary for protection. 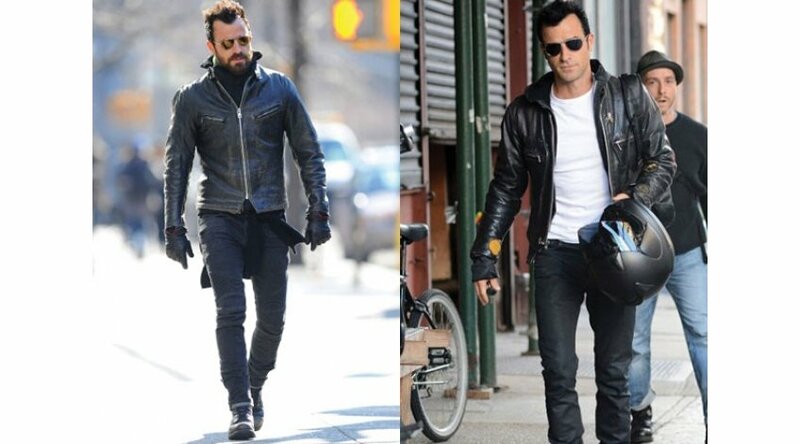 When buying a jacket you must consider the distance that you travel daily and the condition of the roads.Read more on motorcycle leather jackets for men and women and how to buy. 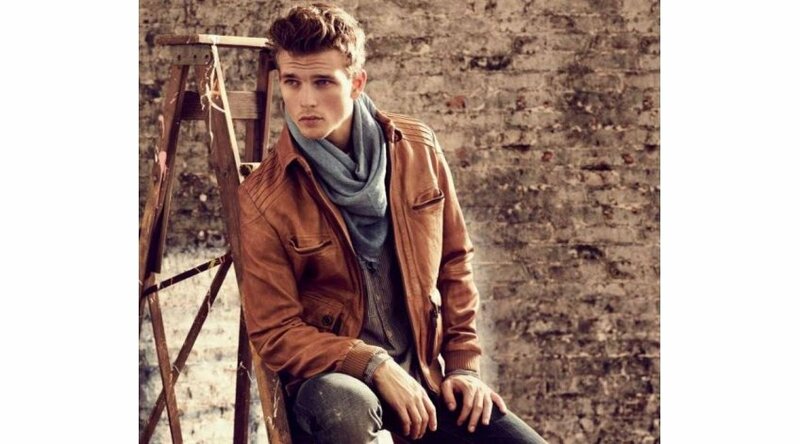 Look amazing, stylish and trendy in leather bomber which is made up of pure lambskin leather.Get wide collection of bomber jackets for men and women HERE.